This merciless summer season has given me a valid excuse to eat more and more ice cream on a regular basis. 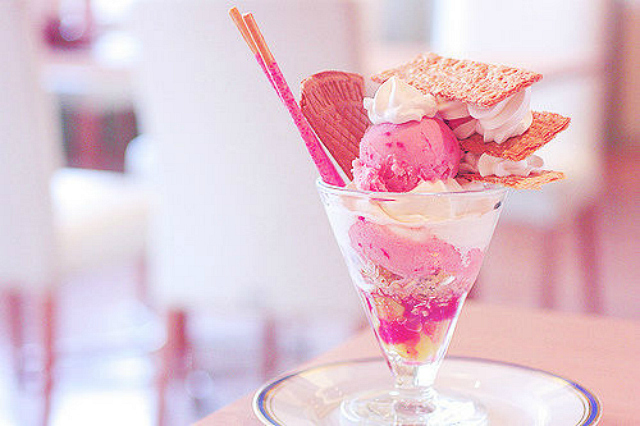 If only I can eat ice cream daily without gaining weight in the process of course, that would be heaven. 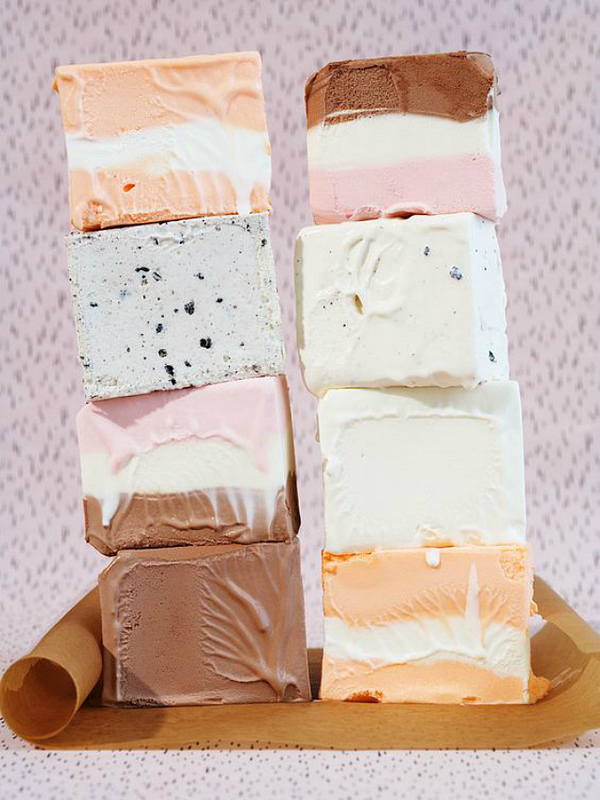 Hosting a fun ice cream party sounds like a great idea. I'm not sure what these are (they could be soaps or something) but they look very much like ice cream to me. 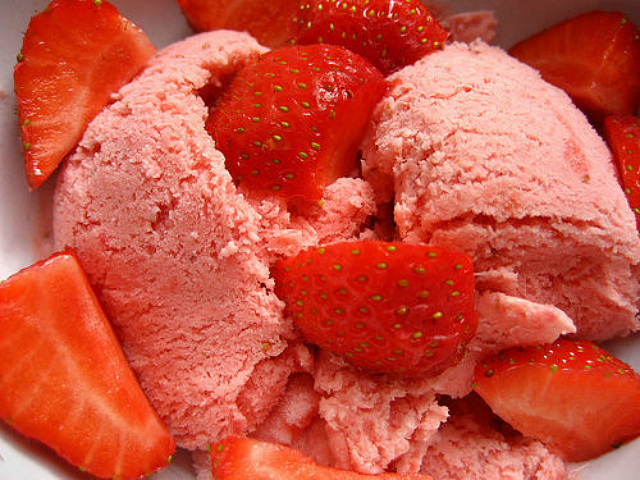 Fresh strawberries plus ice cream = WIN! These two kitties just melt my heart completely. 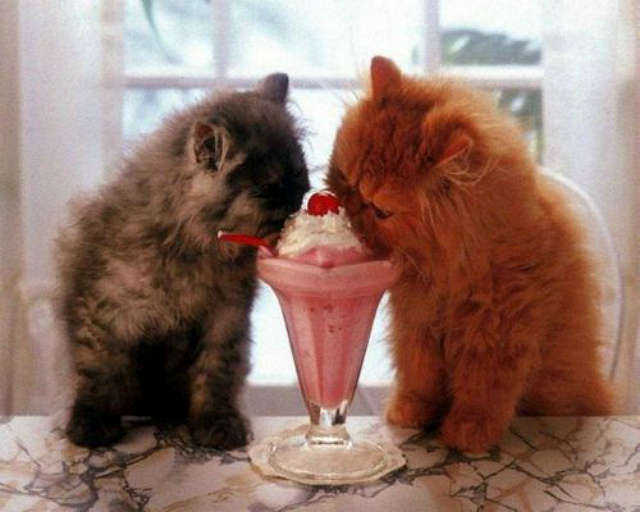 you got me craving for ice cream, dear! that sounds like an amazing idea! i would definitely go to an ice cream party if invited. loving your sweet blog! cutest layout & such cute, quirky content. you've just got great taste all around! xo. 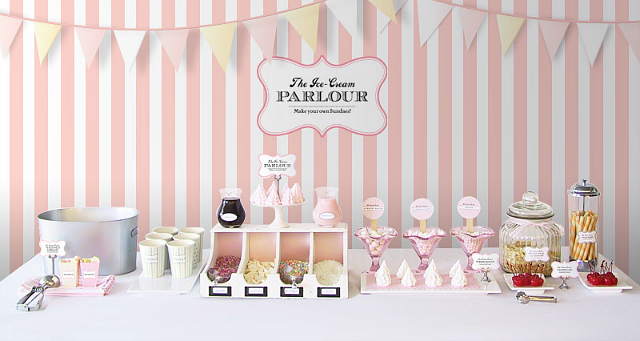 Ice cream parties conjure up thoughts of soda fountains and poodle skirts for some reason. Sounds like a perfect idea. Who doesn't like ice cream?